Die Englische Originalversion von “Mein Leben mit Border Collies” von Glyn Jones, dieses war 1987 das erste Ausbildungsbuch auf dem Markt! Die deutsche Version wird leider momentan nicht mehr produziert. 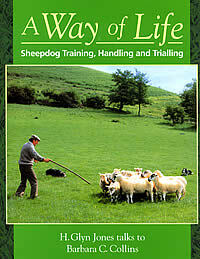 This book is a complete guide to sheepdog work in which the story of Glyn Jones’ life with sheepdogs is presented as an integral part of his practical advice on training, handling, trialling and breeding. 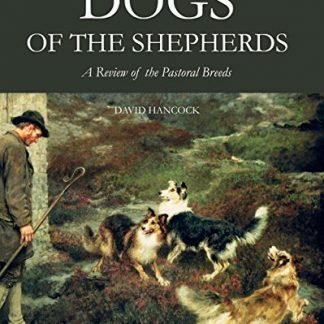 There are chapters on: Choosing a dog; foundations of rearing and training; taking the dog from play to work; the first instructions; widening the dog’s experience; singling and the outrun; nursery trials; the turnback; ‘polishing’ the dog; brace work; sheepdog trials in Britain and North America; a guide for the novice breeder; veterinary appendices.